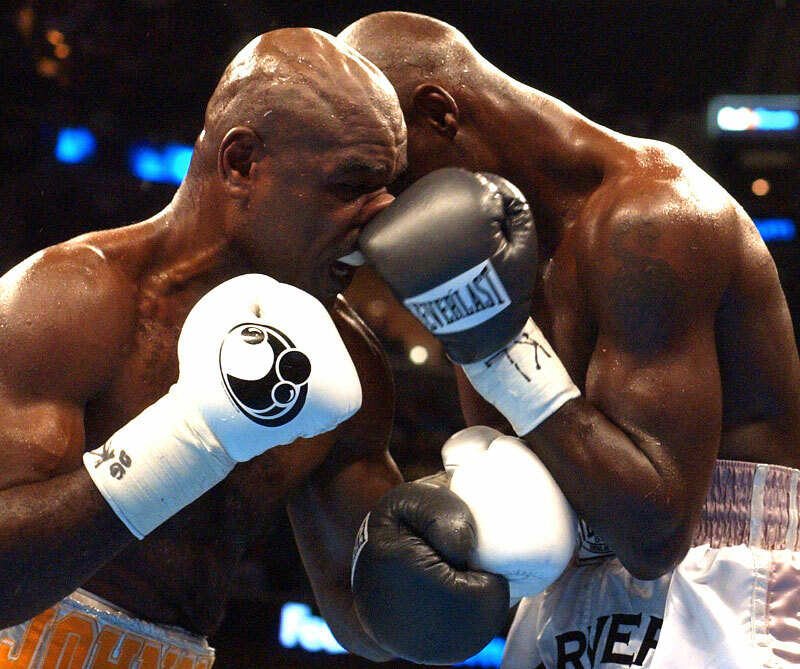 Glen Johnson (Left) gets hit in the nose by Antonio Tarver during their title fight at the FedEx Forum. Tarver defeated Johnson by a unanimous decision to win the Light Heavyweight World Championship Title. All images © Mike Brown or The Commercial Appeal.